Former UFC Light Heavyweight Champion Jon “Bones” Jones Has License Revoked and Fined Over $200K For Failed Drug Test! The California State Athletic Commission voted unanimously on Tuesday to uphold the decision to revoke Jon Jones’ license, essentially banning the UFC star from competition for one year. Jones, 30, appeared before the commission for a failed drug test submitted in July. Jones tested positive for metabolites of the anabolic steroid turinabol. Jones, alongside his attorney, Howard Jacobs, maintained his innocence at the Tuesday hearing, saying he had ” no clue” how the banned substance entered his system. That defense was not strong enough to stop the commission from revoking Jones’ license and issuing a maximum fine of $205,000. 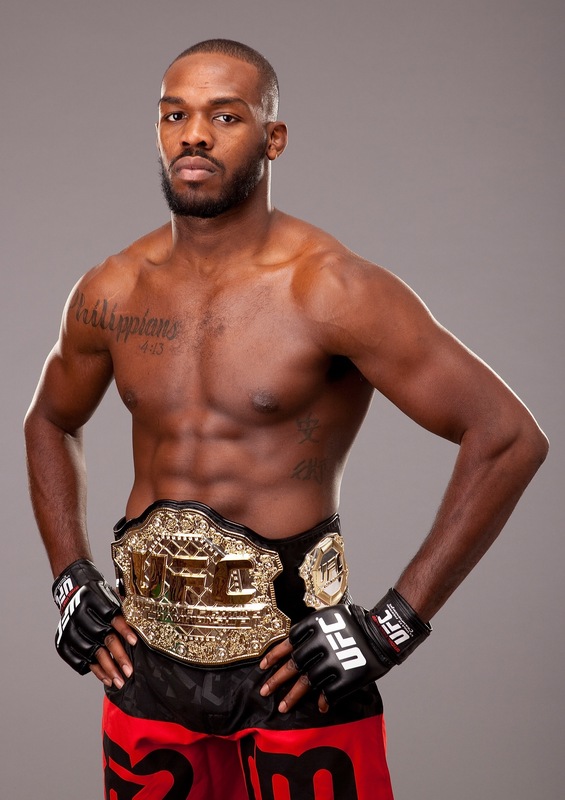 …Jones still faces potential sanctions by the United States Anti-Doping Agency, which administered his failed test. Under USADA regulations, Jones faces a maximum suspension of four years. The USADA hearing has yet to be scheduled. This follows Jones’ first failed drug test in 2016.